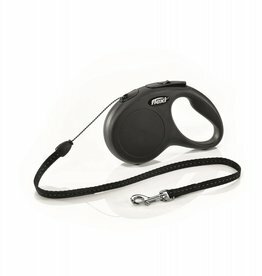 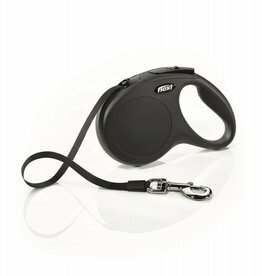 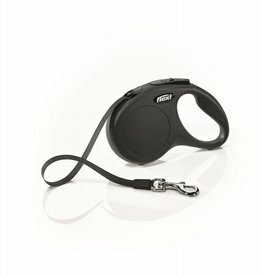 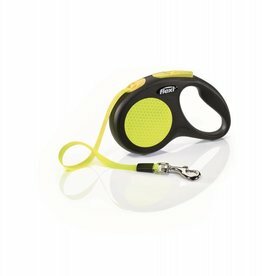 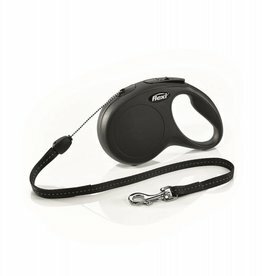 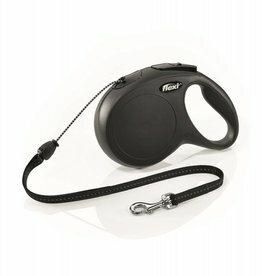 Extending and retractable dog leads for various weights and sizes. 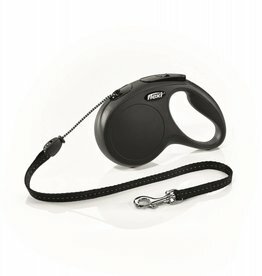 Cord and tape leads available. 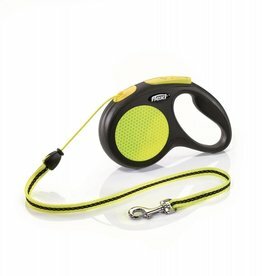 5 meter tape lead. 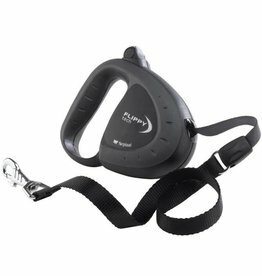 For dogs up to a maximum of 25kg. 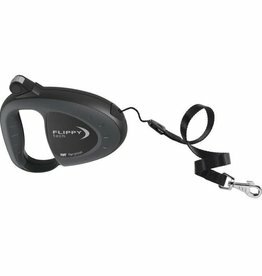 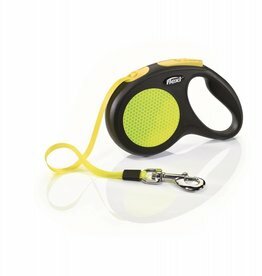 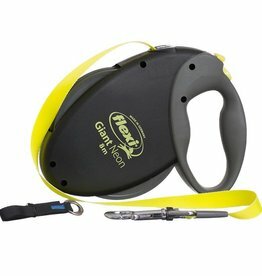 Flippy Tech retractable leads are easy to use, strong and very reliable.